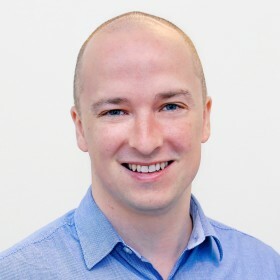 Patrick Sheehan is a clinical psychologist at RWA Psychology. Patrick works with individuals to overcome a range of difficulties including jealousy. If I were to type the search term “stop jealousy” into a search engine, there are a myriad of articles providing the general public with tips on where to start. Many of these articles promise simple shifts that one can make in their mindset to eliminate the feeling of jealousy so that is doesn’t affect your romantic relationship. Robert Leahy and Dennis Tirch took a different approach in their paper published in the 2008 International Journal of Cognitive Therapy. While they pointed out that behaviours related to jealousy can be destructive to a valued relationship, their conclusions from years of research indicated that the emotion of jealousy is a very normal emotional response for humans to have in romantic relationships. 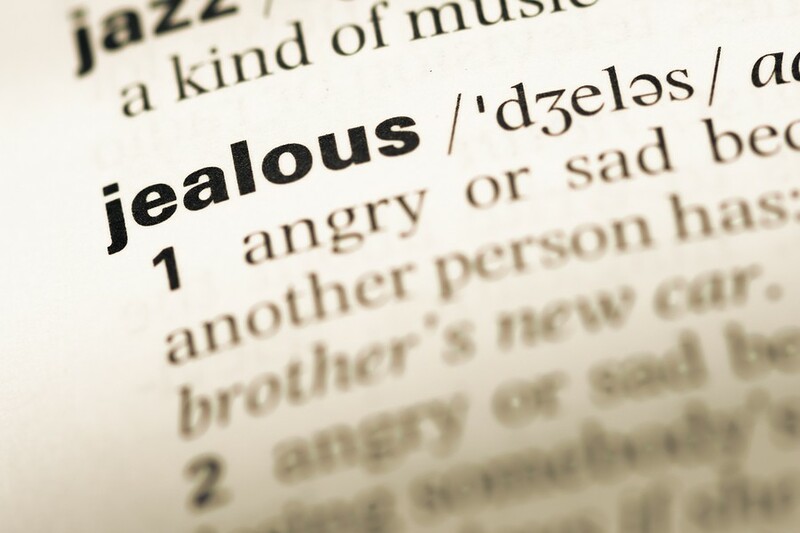 Think of jealousy like a form of worry about the future of your relationship and the humiliation that would occur if your partner were unfaithful. The jealous individual who has no solid evidence that their partner is being unfaithful faces a dilemma. One the one hand, their feelings of jealousy can become so strong that it seems like the only way to obtain relief from their feelings is to get some kind of reassurance from their partner. On the other hand, the relief provided from that reassurance is often fleeting. Eventually the level of jealousy can become so strong that the jealous individual puts effort into removing or suppressing any thoughts and feelings about their partner’s potential infidelity so that they can get on with their lives without further conflict. The problem here is that suppressing jealous thoughts is more often than not a futile exercise. So what do the authors suggest as a way to resolve this dilemma? Essentially, jealous individuals benefit from learning how to have the feeling without acting on it unhelpfully (by seeking reassurance, by fostering conflict, or by bottling up their negative feelings). They need to learn to observe their emotions of anger and fear related to jealousy, validate to themselves that it is normal to feel these feelings, and observe the sequence of their jealous thoughts with an acceptance of uncertainty. Resources for accepting uncertainty can be found here. These processes may be very unnatural for someone to carry out and often need further training or guidance from a psychologist. If you would like any assistance in handling strong and overwhelming feelings of jealousy, consider contacting RWA Psychology to set up a consultation or appointment.